The Vancouver Police Department loves their dogs! 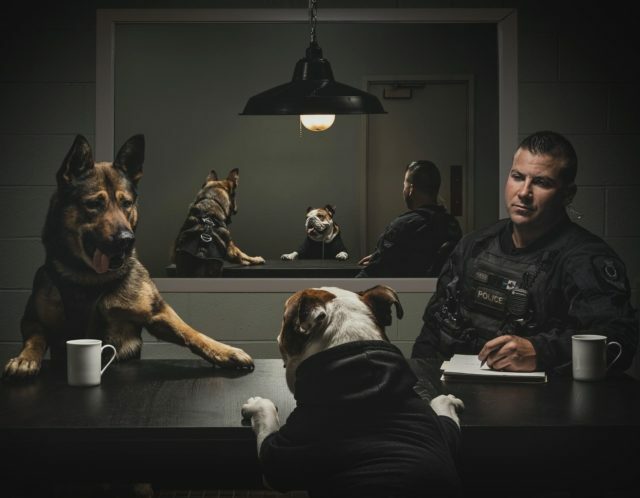 Every year, the VPD releases an annual VPD K9 calendar, and this year’s is something really amazing! With the help of 4 photographers the VPD was able to capture a side of their dogs that we don’t always get to see. The photos show that they’re more than just working dogs – they have a bond based on trust and friendship with their handlers, and they’re a real treasure to the city of Vancouver. According to Deputy Chief Howard Chow there are 16 police dogs with the Vancouver PD, which makes them one of the largest K9 squads in North America. Thanks to the hard work of their dogs, police were to capture about 500 suspects that might otherwise continue commiting crimes. Retired Vancouver Police Sergeant and Dog Trainer Mike Anfield began the annual Vancouver Police Dog Calendar in 2009 in honor of his wife, VPD Constable Candy Anfield who lost her battle with breast cancer in 2004. Since 2010, the calendar has raised over $200,000 dollars for the British Columbia Cancer Foundation and British Columbia Children’s Hospital Foundation. The calendar often sells out, so more were printed this year to meet demand and do more to help fight cancer! At a press conference for the calendar, Cst. Brian Lequesne explained the creative ideas behind some of the photos. Get your own 2019 VPD K9 Calendar by clicking here! 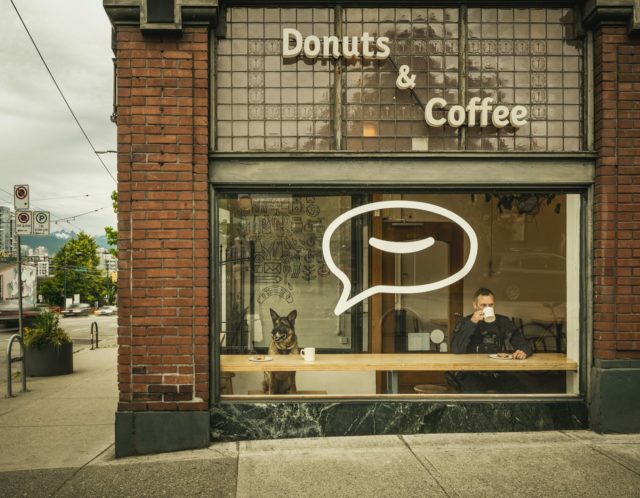 If you’re in Vancouver, find out where you can meet the dogs (without commiting a crime!) and get your calendar in person!